first off, saw harry potter at the midnight screening on wed/thurs (yes, i am one of those hp nerds). totally lived up to my expectations, a few things i would have changed, but still, very well done. 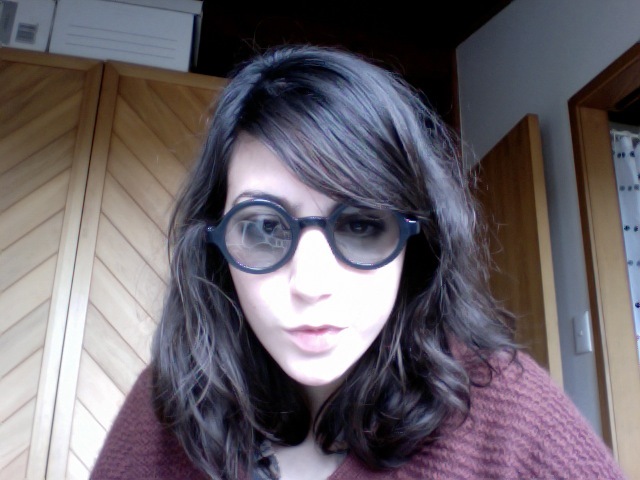 what made it even more exciting were these hp 3D glasses! 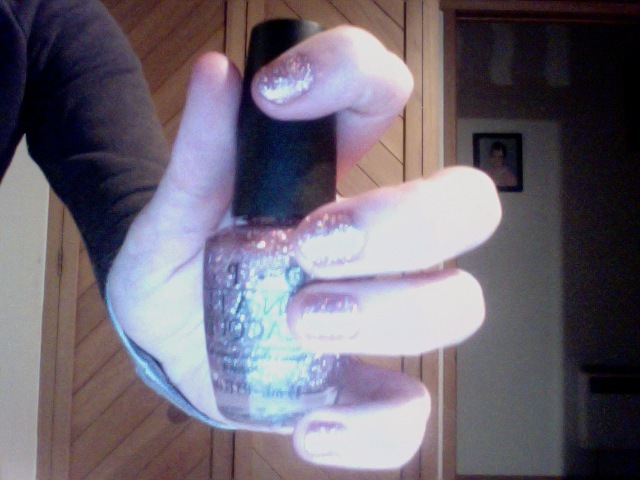 And check out this nail polish, its Teenage Dream from the Katy Perry O.P.I collection, i know its not a great pic to show it off, but after a few coats, it like your nails are holographic, awesome!